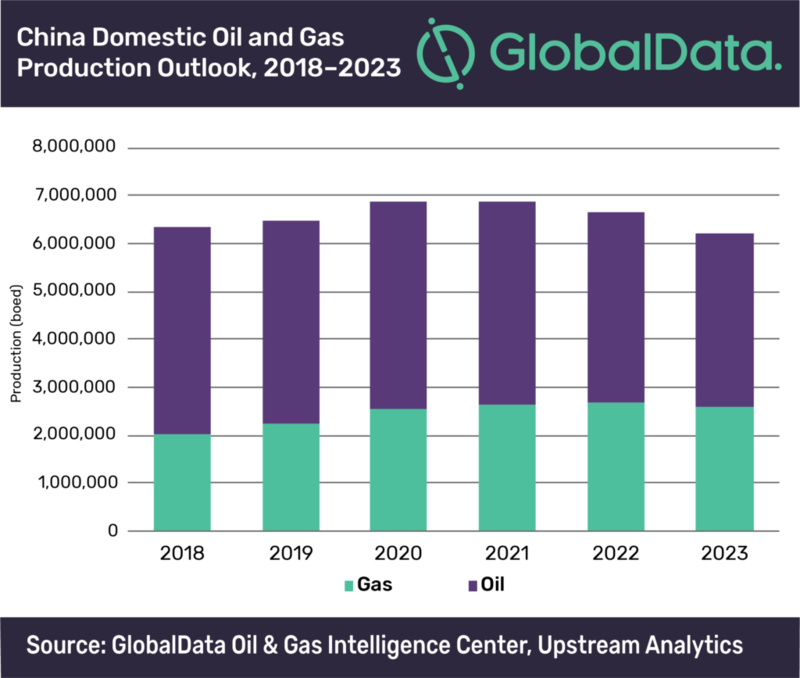 A steadily expanding economy and growing urbanization has led to rapid domestic energy consumption and made China increasingly dependent on foreign oil and gas. To improve domestic energy security, the country unveiled further reforms in 2018, which have prompted interest from international investors. However, translating this into tangible production increases will be the next challenge, says GlobalData, a leading data and analytics company. In particular, the government has directed Chinese state-owned companies to increase domestic production and reserves. In response, China National Petroleum Corporation (CNPC) announced that it would increase domestic exploration and development investment this year by 25% and that it will offer 13 blocks for joint exploration. China National Offshore Oil Corporation (CNOOC) has also announced a new strategy, including an increase in domestic exploration capex from US$1.5bn in 2018 to US$1.8bn in 2019. CNOOC also signed strategic cooperation agreements for new exploration areas in the Pearl River Mouth Basin offshore China, with nine international oil majors in December 2018. The agreements aim to reverse a recent decline in joint development projects. Joint developments accounted for 41% of production starting between 2010 and 2015, declining to 26% during the period from 2015 to 2019. External funding and advanced technology are expected to benefit the development of China’s upstream exploration and production sector.